Are you utilizing the power of customer data? This guide will show you how to automate product usage data into just-in-time messaging across the full customer journey, onboard and provision new customer accounts, prevent customer churn, and sell more. What is product usage data? 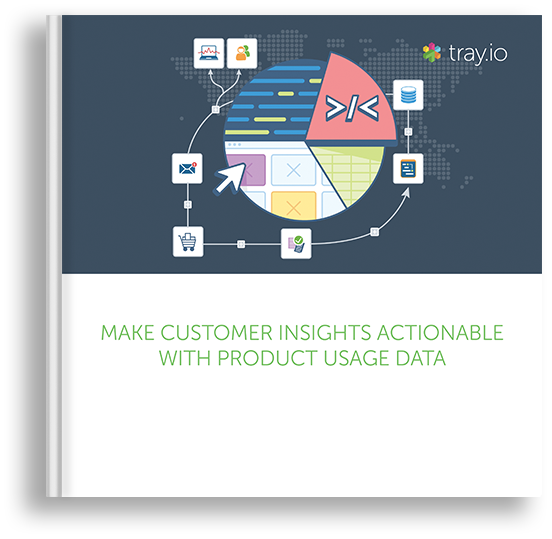 Learn how to utilize product usage data to get full visibility into your customer decision journey, send customized, just-in-time messaging, scale onboarding, and drive more sales revenue. Download the guide now.